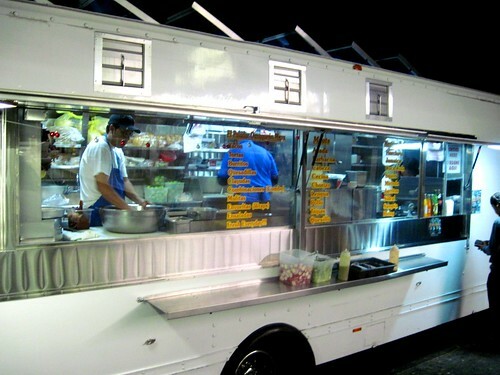 Los Angeles, CA 90064)Comes with a fresh handmade tortilla and perfectly char-grilled steak. 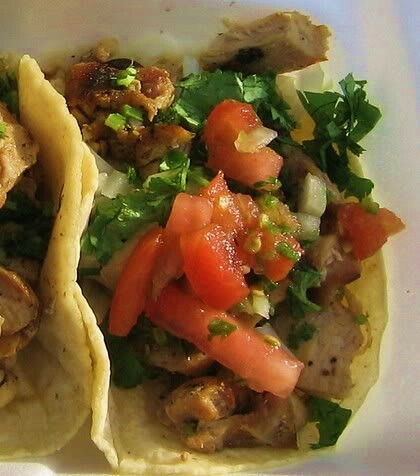 Top it with onion, cilantro, pico de gallo and salsa verde from the salsa bar. Santa Monica, CA 90404) Chorizo and cheese seems like an odd combo, but it really works. Add a little spicy salsa roja from the salsa bar. 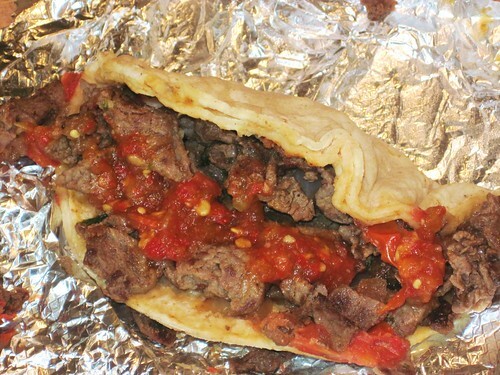 Los Angeles, CA 90066)Tender beef loin with a garlicky spicy tomato salsa. Have a cold bottle of Jarritos handy. 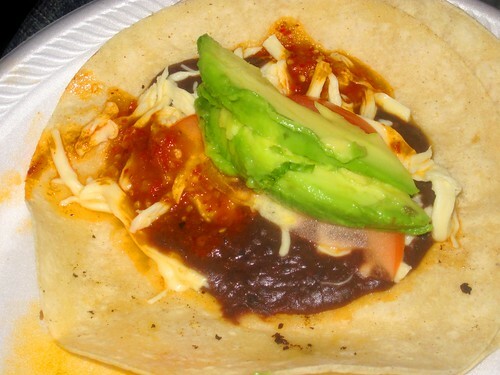 Los Angeles, CA 90034) Greasy and flavorful topped with a spicy salsa roja. 5. 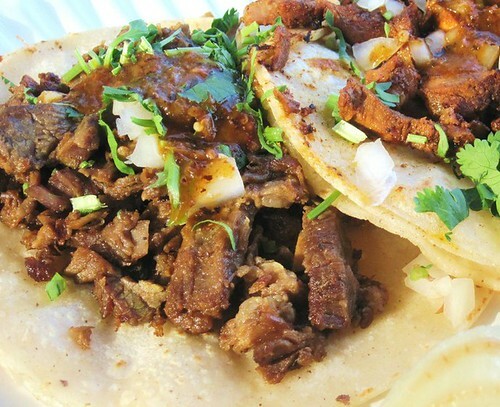 La Isla Bonita - Carne Asada taco. 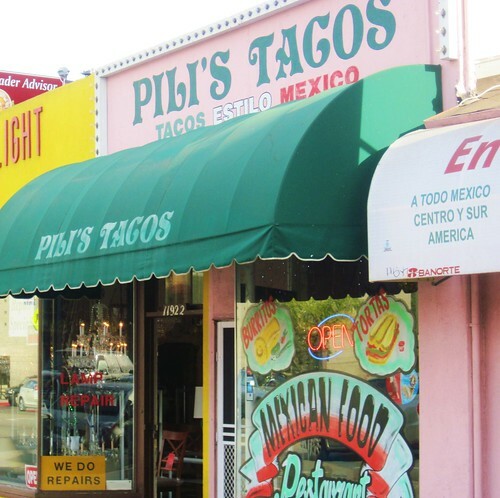 (Rose Ave & 4th St - Venice() Finely chopped beef topped with onions, cilantro and pinto beans. 6.El Paladar Oaxaqueno - Quesillo taco. (Barry Ave & Santa Monica Blvd after 7pm) Oaxacan String cheese paired with a black bean paste, 2 slices of fresh avocado and chile arbol salsa. 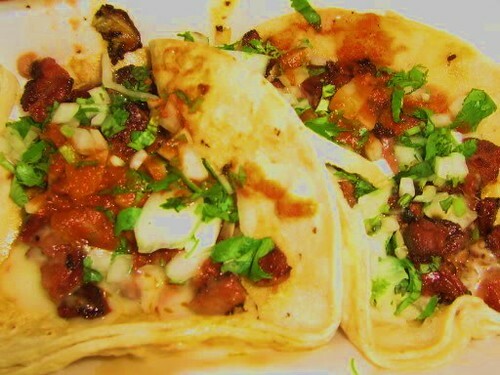 7- Villa Tacos- Carnitas taco. 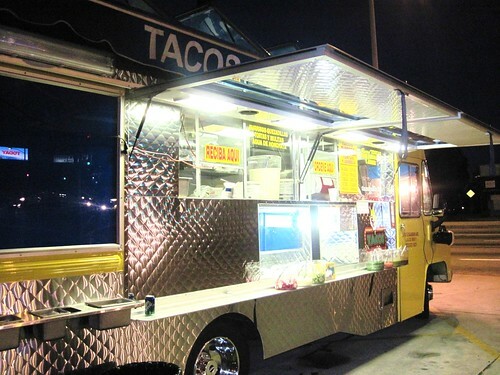 (10022 Venice Blvd., Culver City) A sturdy taco with homemade tortilla stuffed with juicy carnitas. Try it with the spicy salsa verde. 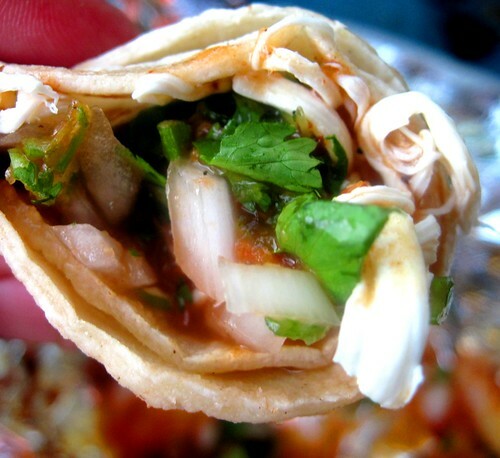 Los Angeles, CA 90025)Oaxacan string cheese, onions, cilantro and a peppery salsa roja. Simple and delicious. 9. 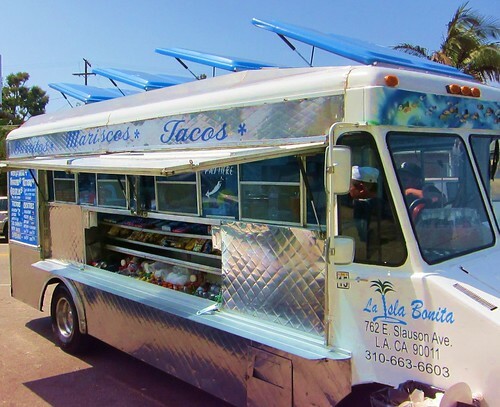 El Gallito Taco Truck- Carne Asada taco. 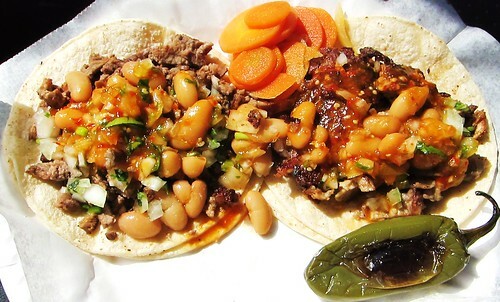 (La Cienaga and Venice Blvd 6pm nightly) Toothsome well seasoned carne asada topped with a guajillo chile salsa. 10. 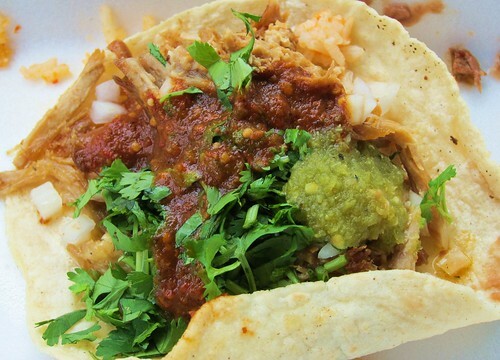 Baja Buds - tacos de pollo. Homemade corn tortilla ,tender char-grilled pollo and pico de gallo. Cool site! I came across your page researching Yuca's. 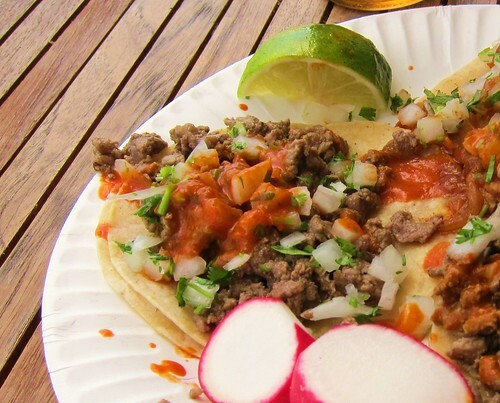 I'm looking forward to trying your recommends for 10 best tacos - though I'm guessing this list is pretty old as Tacos Don Jorge is up there. They were also one of my faves. 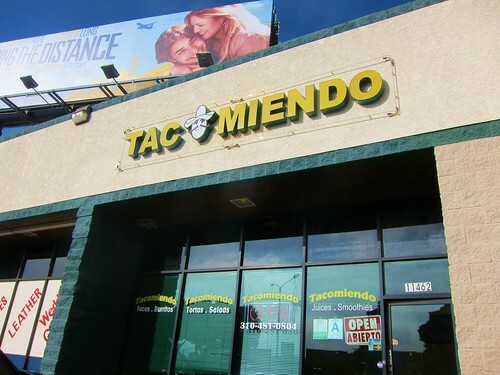 So sad they had to close shop :( I wonder if they will return to their truck roots and come back someday. My fingers are crossed! Must try Bennys Tacos in Venice, on Lincoln. 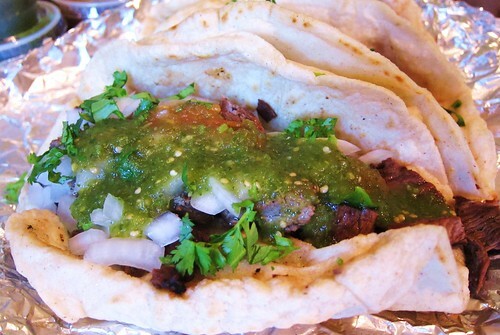 Best tacos , homemade corn and flour tortillas, angus beef, or homemade carnitas. Took my friends there, loved it.